I have used a Mac for years. I am trained in the classical style of MS but for the past 2.5 years my primary computing device has been a Mac. I drive a MacBook Pro 2.4 Ghz Intel Core 2 duo running Mac OSX 10.8.2 It’s been very dependable. I have grown quite attached to it. I call it…George. No, I do not! It does not have a name, but it has some stickers from cool cycling companies plastered on the lid. Macs are cool because they have style. If you are the creative type, you know what I’m talking about and it’s all about style. Right? Even the apps are smooth, sleek, hot mamas. Was that too much? Perhaps. There are a few apps which I find indispensable on my dear Mac so here I present to you my hot list. The apps that I mostly cannot function without. The winners are not necessarily in order of greatness. Evernote: My favorite app of all time! If this app was a person and I could only choose one person to be with on a deserted island with, Evernote would be that person. Evernote is the ultimate note taking tool of everything. The latest iteration is fantastic. Superb organization of topics into virtual notebooks, superb searching, browser integration with Web Clipper, device synchronization (Have Evernote installed on all devices, sign in, make notes anywhere, sync to all devices. Your notes available anywhere you go). Trust me. Go get this. Fall in love. MS Office: Face it. It’s everywhere. It is The King of office and school tools. It’s foothold it solid. I use it on the Mac and my current version is 2011. It has made vast improvements however, the windows version is a bit more feature rich and easier to navigate. Sometimes I find myself switching to a PC to use the Office suite of products. I warned you I would talk about MS. There, enough said. Jing: From the fine folks at TechSmith, comes a screen capture tool that has saved many a day where explaining something over the phone or text just would not do. 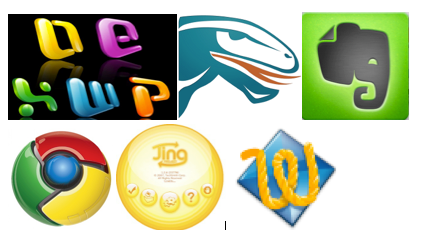 Browser Apps: A few favorites I enjoy but are not necessarily “must haves”. Punchfork – Recently eaten up by Pinterest, it is without question my goto for recipe. I gain weight just looking at it. Go there now and hate me later. A recent find for photography is PicMonkey. It’s quite feature rich for online editing of photos. However, to get the full set you must to subscribe. It is such a tease. An evil temptress it is. The jury is still out whether I will take the plunge to fork out the case to do so. It is worth checking out though. TextWrangler: You need to have a good text editor. Sometimes…well, much of the time if you work in Tech, you need a text editor powerful enough to handle anything thrown at you without all the clutter a word processor might dump in your lap. The clutter. You know? All that special hidden formatting stuff? Komodo Edit: Free, open source code editor, syntax coloring. Nothing more to say here. There’s my short list. I’d love to hear about your favorite apps. I am always on the look-out for new, exciting, creative ways to make our lives easier, productive, and fun. Bring it on. Champion of justice, wielder of bullet reflecting bracelets, looping lassoer of truth (ugh, that’s terrible – yet truthful), and pilot of invisible airplanes. 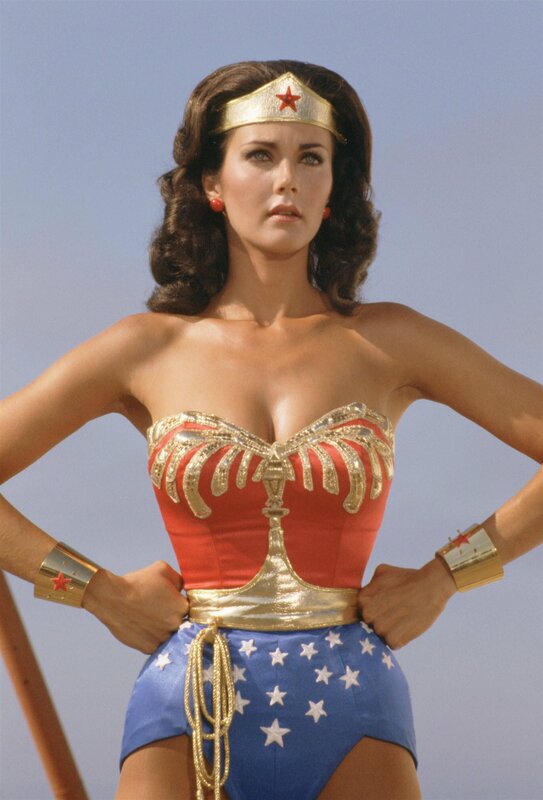 The world knows her as the iconic Wonder Woman but those who really knew her, remember who played her best – Lynda Carter. I’ve always had a thirst of curiosity and, one could argue, a thirst for education. This is especially true later in my life when learning really meant something more than “All I have to do is survive K12” syndrome. I did well in college and even put myself back in college 20 years later to earn a degree in business. My most current degree has meant more to me than any previous formal education I’ve had. It came at a time in my life when I did it to earnestly learn from it rather than just going through the motions to earn a document saying I DID IT! Well, I did do it and I did it during the most turbulent time of my life (perhaps another article, another time). After completing my degree I still had a thirst for knowledge. I don’t ever want to stop learning. There is so much to learn and so little time to learn it all. In fact, it seems the more you know, the less you realize you know. I.E. There is MUCH to learn. I also have a fear of no longer being relevant (Is this a known phobia? Does it have a name? Surely it must). So off to the videos (and books) I go. I discovered Lynda.com through a friend, then my son showed an interest in it, I purchased a subscription, he learned what he wanted and then my relationship with Lynda(.com) blossomed into a consuming pastime. Even since the first time I laid eyes on Lynda and now, their course offerings have grown beyond what I would have imagined. As of this writing the number of courses are 1599 (update: just flipped to 1601) and my queue is growing. Lynda.com is changing the face of traditional education and I love it! Access to repeating instruction when you need it. Watch that video as many times as you want. Progress indicators. Know where you left off. What % of the course have you completed and which videos have been viewed. 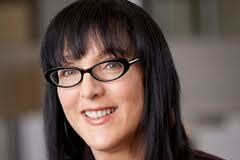 So, just a handfull of many great things about Lynda.com. Co-founders Bruce Heavin and Lynda Weinman – to you I am grateful for taking a leap of faith and starting something grand and of such value. To the staff and authors of Lynda.com – you rock! Seriously. Thank you for your passion, insight, and willingness to share. Now, get out there and learn! TED talks are great sources of inspiration. Insightful, funny, mind-blowing, innovative, creative, are just a few adjectives that come to mind describing these masterful vignettes of Technology Education and Design. I’ve been pouring over TED talks when I can find the time (or if I feel the need to balance out my binges of wasteful time from watching Fringe, The Walking Dead, or Burn Notice which can be argued isn’t a waste of time…but I digress). I recently watched a TED talk that I felt was particularly spot-on. I did not grow up with all the cool toys (tools) my children have never known life without (Wireless, smart phones, social media, awesome video games, and a host of other distractions). I also grew up when personal communication was either face-to-face, through snail mail, or on a landline. Face-to-face communication was a necessary skill and I was taught to look people in the eye. It’s a show of respect and attentiveness. Even as I have adapted to the tools we have today I have caught myself deviating from the old ways. It is for this reason I find this talk particularly poignant. It is one of the longer talks I’ve viewed on TED so if you can keep your ADD in check it will be worth it. Enjoy.